Wow, I got very lucky with this shoot. 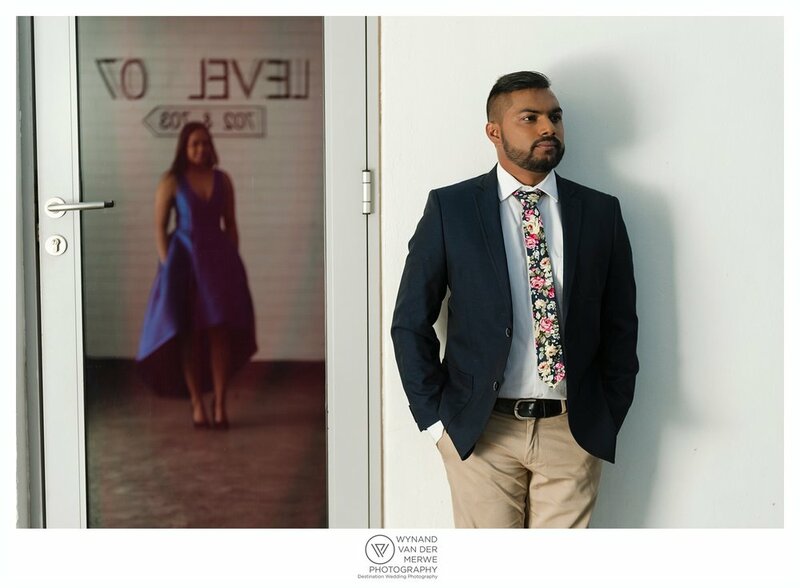 Prebz was the winner of my photo competition, which I hosted recently, but I didn’t know I was going to have so much fun and that they are going to look this good…! Amazing! I mostly host these competitions to attract new clients, and also just to have fun because I get to direct the shoot a little more compared to something I do for a client. 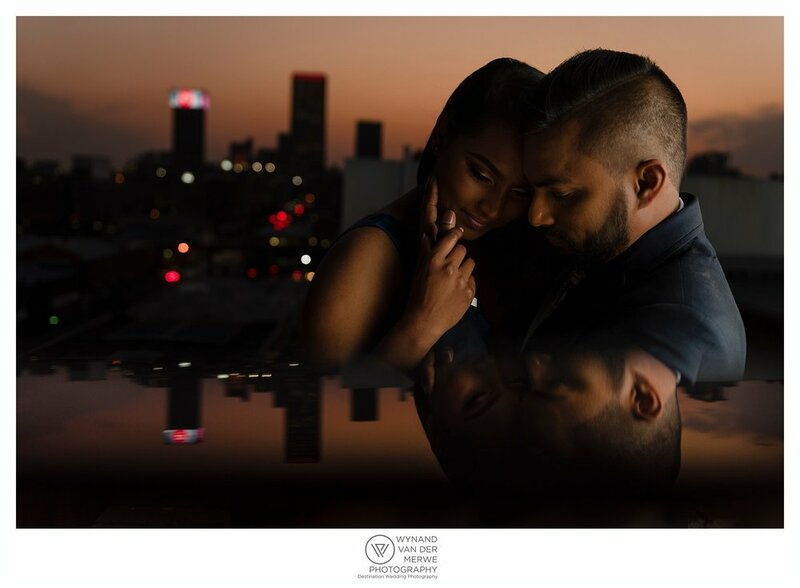 What I didn’t plan was the fact that Prebz got engaged shortly before I selected a winner, so this shoot doubled up as an engagement shoot…which was super awesome. 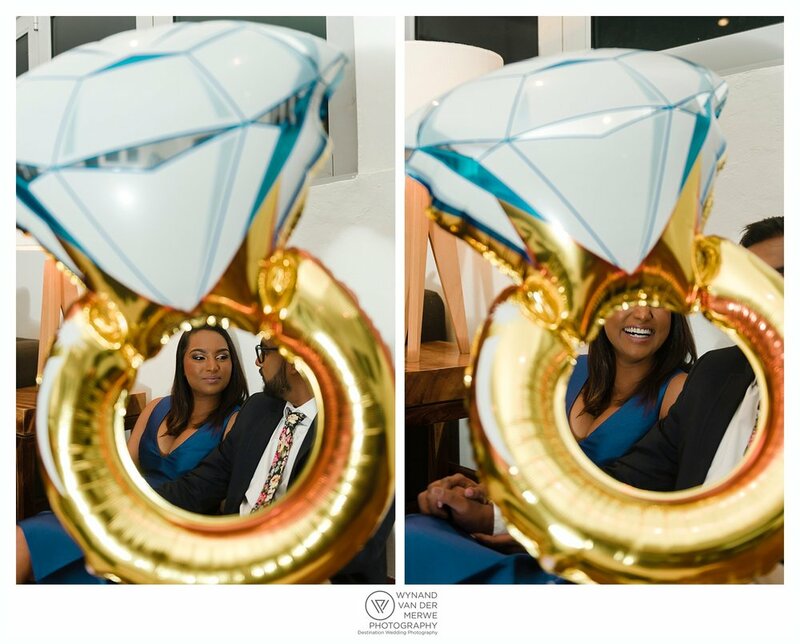 It was a little funny when Prebz told me Shogan has proposed without a ring…so they brought a blow-up ring…which ended up being in the “ring shot”. I really had fun doing this shoot. Prebz and Shogan are such easy people to photograph…and just look how gorgeous they are! And I must say, I have worked with lots of makeup people, but Arti (Instagram: @artyn88) are definitely one of the best I have worked with. His makeup is like pieces of art…I mean just look at Prebz’ incredible makeup. 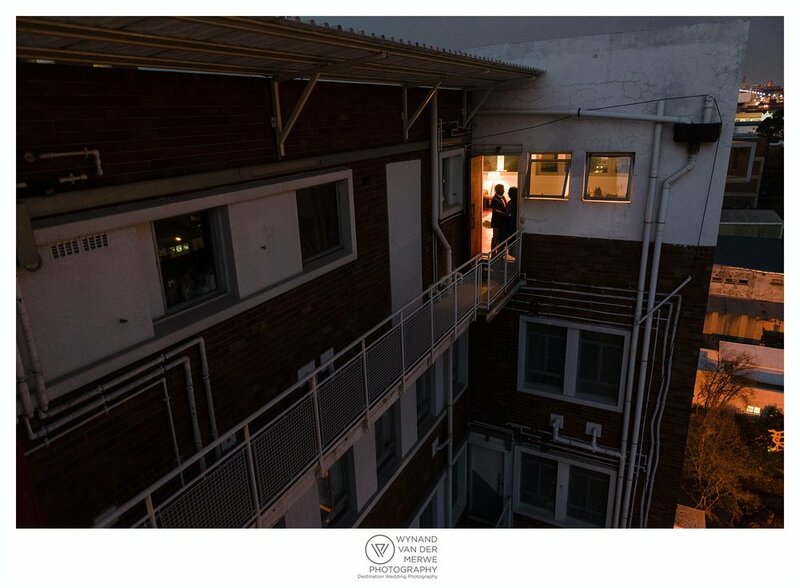 Prebz wanted to do an urban shoot, so she booked an Airbnb apartment in the innercity of Johannesburg, in the Maboneng District, and what a find! This penthouse has the most amazing views of the city and the sun also didn’t disappoint…what a sunset over the city! Prebz bought her beautiful dress at Forever New. Enjoy the photos and please leave a comment at the end!